The modern log and tinder home industry dates back to the 1970s. It was consumer demand that led to the rise of the log home industry. This rise in demand also led to the emergence of countless lumber companies. 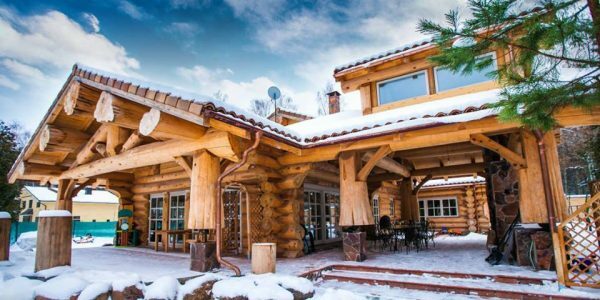 Over the years, innumerable log homes have been built and eventually, plenty of myths established their place within this industry, resulting in widespread concerns about log homes. The fact of that matter is that there should be nothing to worry about for anyone planning to build or get a log home built and the following debunking of these common myths will help make that obvious. The truth is that compared to conventional construction, there has actually been a decline in the cost of log home building. Following the past 10 years or so, the price of dimensional lumber has doubled because of the rise in manufacturing costs. On the other hand, there has barely been any change in the price of logs, which is the raw material. Compared to the price of a 2x4s, they cost far more today. Thus, with the price of logs somewhat the same and with smart design, the cost of log house building is the same as conventional construction. The fact that getting a log home insured is just as easy and somewhat at the same price can be verified by contacting the right insurance company. The reason it is assumed that getting log homes insured is difficult is due to another common myth that log homes are a fire hazard, which is not the case. Log homes actually have a low flame-spread rating, which is something that modern day insurance companies have also become well aware of. As long as an insurance company is reputable, they will be more than happy and willing to help insure a log home. Much like any other type of property, log homes certainly do require periodic maintenance, but it is in no way excessive or overwhelming. Maintenance is a must be a house’s “new” look is to be maintained, regardless of the material used to build it. In the case of a log houses, a clear UV coat should be applied anywhere between 5 and 10 years. With proper designing, it can be ensured that a log home will remain protected from the elements, especially sun and water, which can minimize maintenance. Actually, the insulation value of a majority of log homes tends to be 25% to 50% higher than conventional properties. 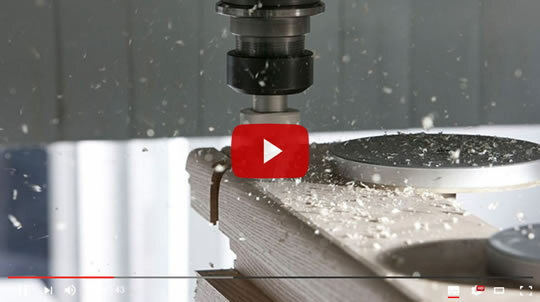 There tend to be miniscule air pockets inside wood in order to resist the flow of heat and that resist of heat flow is measured in the form of R-value, but this is not the case with logs. Instead of resisting the flow of heat, logs slow down heat flow due to their mass and a U-value is used for measurement purposes. As a result of their thermal mass, logs are able to store heat and reflect it back wherever the resistance is less. Just about any type of property may not last very long if it is not protected from the elements, namely rain, snow, sunlight and wind. So, if a log home is well-built and -protected from the elements, it will last as long as a conventional home or even forever. 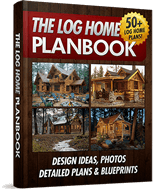 It is a fact that many log homes are among the world’s oldest structures and they are still standing.